It looks like the Android Marshmallow update for the unlocked HTC One M9 should be released some time today. 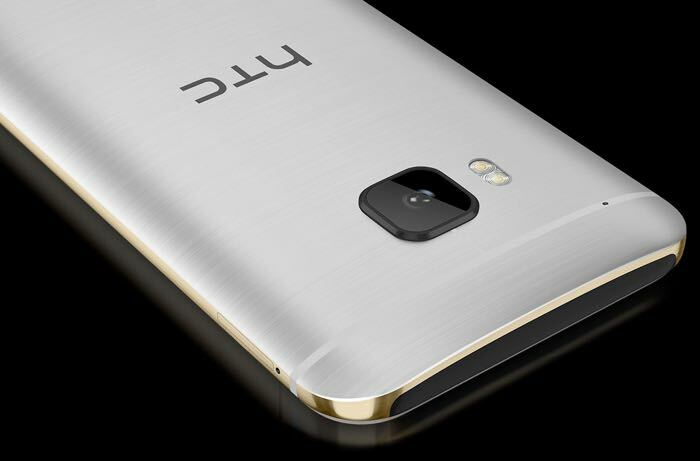 The news was confirmed by HTC’s Mo Versi on Twitter yesterday who said that the updated would be released within 24 hours, he also mentioned that the unlocked HTC One A9 would be getting the Android 6.0.1 update. The updates should land some time today, you can check to see if they are available from the setting menu on your handset, if you receive the update, leave a comment and let us know.